Perch. Yellow perch, to be exact. These freshwater fish are one of the most sought after catches year round and produce some of the best panfish. Small enough for children to handle and big enough to eat, these flavorful fish are a near perfect catch. Yellow perch spawn from February through October, depending on which part of the country being fished. Basically, their spawning starts north and moves south as the season progresses. 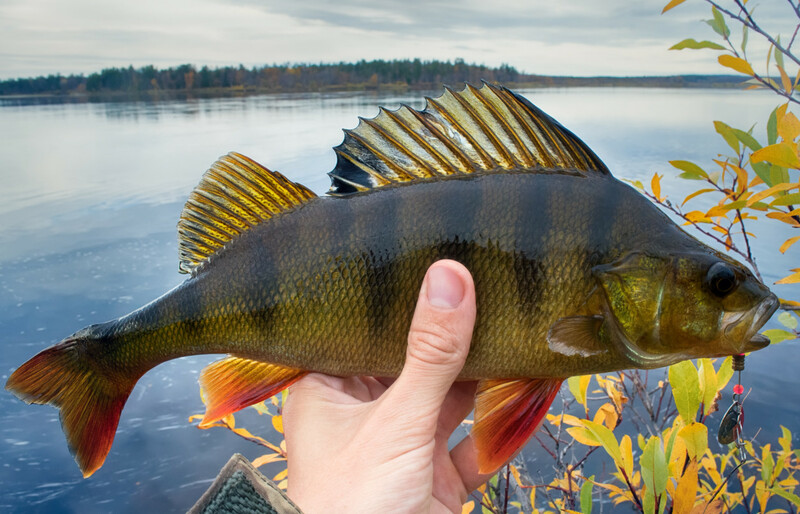 This makes any season the best fishing season for perch. They are found in ocean drainage areas, the Great Lakes, the Mississippi Basin and range as far south as Ohio and Illinois, in addition to the northeast. From the Northeast they will migrate as far south as the Carolinas. Given this wide habitat, fishing is open year round on yellow perch. There is never a shortage of natural food sources like minnows and worms. They also feed on smaller fish, larvae of insects, and shellfish. This means any savvy angler can find the fish and correct bait just about any time in a range of ponds, lakes, streams, and rivers. An important commercial species as well, conservation is important, and there are a variety of fishing regulations to ensure yellow perch populations remain high. Not Just Any Panfish. The Best Panfish! Few activities say summer like casting a line into the water and catching a bunch of fish for supper. Cook them in a cast-iron skillet over an open fire, and you become something out of a Mark Twain novel. These fish are a colorful lot, be they white crappie, yellow and white perch, black crappie, blue gill, Redear sunfish, Pumpkinseed sunfish, or any other variety of fish small enough to fit in the pan. That, my friends, is where the name panfish comes from. Any Americana cookbook worth its salt has a chapter full of recipes for these delightful delicacies. Still, among those who spend a lot of time frying fish over a camp fire, most agree that perch is the way to go. These delightful fish can be fried whole or eaten as fillets. These fish have a mild, sweet flavor, and a white, flaky flesh that makes pan searing or frying an ideal way to go. Sprinkle some salt, pepper, and paprika on it. Run it through egg and flour. Quick deep fry in an iron skillet. Heck, our mouths are watering just thinking about it! 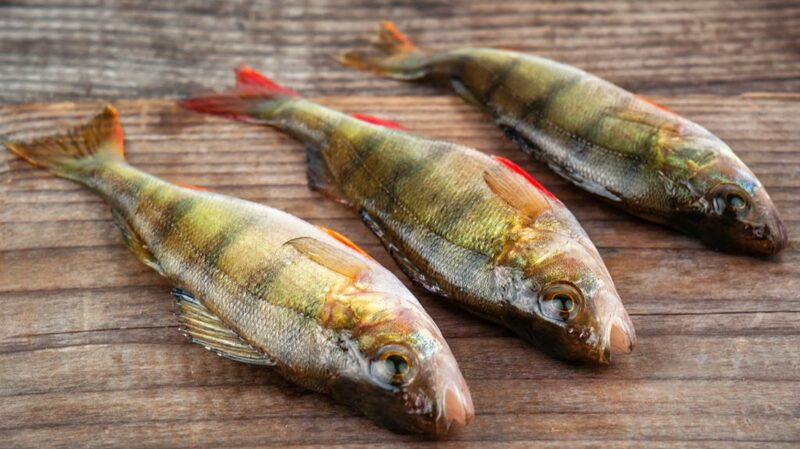 Also known as Lake Perch, as opposed to their larger, saltwater cousins, identification of these tasty beauties is simple. They are between 4 and 11 inches, ideal for a pan, and weight about ½-a pound each. Yellow perch have a brass-colored body and a pattern of 5-to-9 olive green vertical bars, triangular in shape on each flank. The fins are lighter in coloration, often with an orange hue at the edges. Catch and Release? How About Catch and Eat! 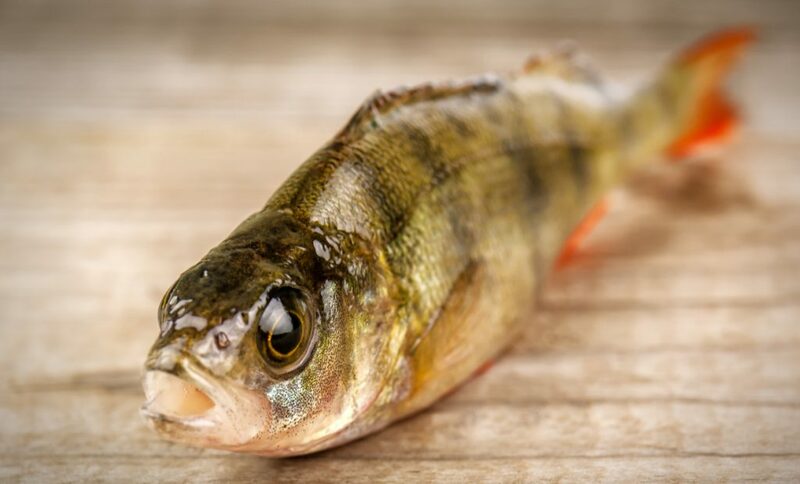 With their omnivorous diet and aggressive attitudes, perch are one of the easier fish to catch. This also makes them a great fish for kids to go after. While live bait is, by far, the best way to go with perch, lure fishing can be an easy option as well. Just keep it simple. Perch like lightweight jigs or poppers—that and anything really shiny. We have even caught a perch with a plain, shiny, silver hook. 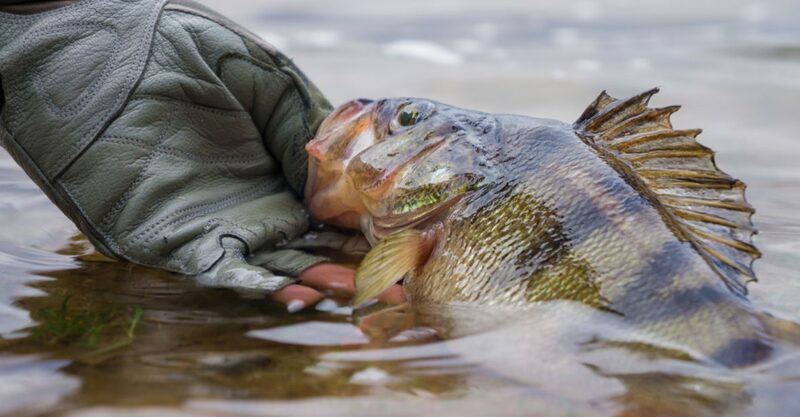 Float fishing techniques for perch should include using larger baits to discourage the smaller fish from stealing your bait. Keep it on the surface near the small fish and the larger perch will show up. It’s really that simple. For those looking to make the trip as family friendly and worry free as possible, there are plenty of perch charters throughout the northern United States. Northern Michigan, in particular, has a variety of such charters designed for family outings. In short, nothing should keep a group of anglers away from a great day on the water reeling in a treasure trove of feast friendly fish. 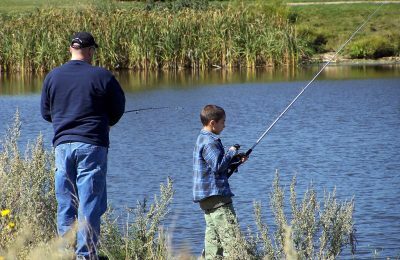 While those summer memories of family fishing trips are lifetime treasures, it shouldn’t cost a life’s savings to get them. Luckily, yellow perch and other panfish are not only easier to catch, they are much easier on the wallet. Any quality but fairly inexpensive rod and reel will work for catching yellow perch. Grab some low-test line, a few hooks, weights and bobbers, and it’s off to the dock. Don’t be afraid to find the specials and deals around town to deck out your summer kit. 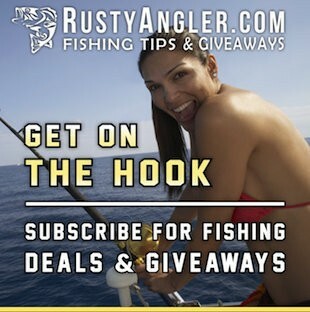 Sites like Rusty Angler have all sorts of fishing giveaways and fishing sweepstakes that can fill any angler’s needs without emptying their bank account. In addition, many companies and groups have fishing promotions, such as buy one get one free or, even better but rarer, buy one get two free. 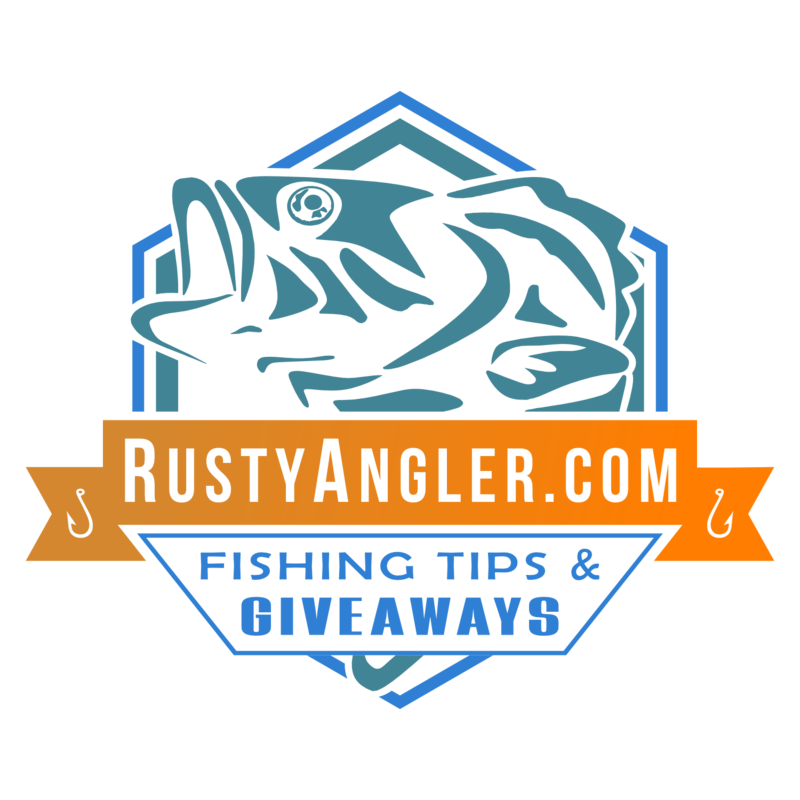 Fishing sweeps and fishing contests can round out an angler’s gear and tackle box just by filling out an online questionnaire. In addition, companies often have promotions for new equipment that allows anglers to get new items at free or reduced costs. 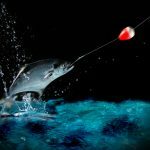 There are plenty of contests and online games that can win free fishing gear, and the smart angler knows to look at the pre-season and post season sales for great gear finds. This is especially true in the early spring, when companies know a rod and reel giveaway can lead to a large purchase of line, jigs, lures, and tackle boxes. 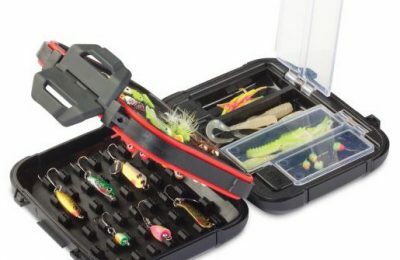 Check out the amazing monthly subscription tackle boxes that will thrill and surprise you and your child each month on a new fishing adventure, too. A new rod for a child can bring years of fun building a bond together. Ask any fisher and they will tell you about their first rod and reel and first catch. Often, they use that same brand to this day. For companies, that type of loyalty is worth a giveaway or two. Still, the truth is that any fishing giveaway is a good fishing giveaway. Because, when all is said and done, the smiles and memories are what’s really valuable.